Please feel free to visit our Mammoth Mountain lodging guide and mountain statistics guide. Additional options are found in the navigational bar in the upper right corner. Mammoth Mountain with 3,500 acres of terrain is located in Eastern California, along the east side of the Sierra Nevada mountain range into the Inyo National Forest. Groups can fly into Mammoth airport and be picked up by a complimentary shuttle service. Mammoth Mountain has something for everyone from the famous powder, prestigious parks, to the bluebird days that happen more than 300 days of the year. The resort offers all terrain from steep slopes and back country cliff skiing to perfectly groomed beginners areas. Mammoth Mountain is perfect for everyone. Eastern California, due east of San Francisco and due south of Reno. The most common airport is Reno, 168 miles (3.25 hours) north of Mammoth Lakes. 95% of any drive to Mammoth is simple, but there is a short stretch leading to the resort that, when snowing, almost always requires chains or 4-wheel drive. Since rental car companies do not allow chains, we recommend 4x4 SUV's for our guests driving from Reno to Mammoth. Big... Big... Big... 3,100 vertical feet on 3,500 acres of terrain. Thirty lifts cover the terrain, broken down as 30% beginner, 40% intermediate, and 30% advanced/expert. Mammoth is a pleasure to ski. After a few days on the slopes you'll still discover entire areas yet to be explored. Beginners will find several naturally isolated regions to practice their skills. Mammoth Mountain resort is located in the town Mammoth Lake, where you can find a lot of activities even when the lifts shut down. The village of Mammoth is a central hub of retail shops, stores and restaurants. Guest can relax at the ice rink and enjoy Après skiing during the winter season. The village also offers dining options from mouth-watering barbeque to great Mexican food. If you are looking for more entertaining visitors can enjoy the nightlife that surrounds the village and town. Great values all season. There are a great number of condominium complexes in town, and you'll find them at surprisingly low rates. Most lodging is a shuttle-ride to the slopes, but there is a fair amount of walking-distance lodging and some ski-in/ski-out. 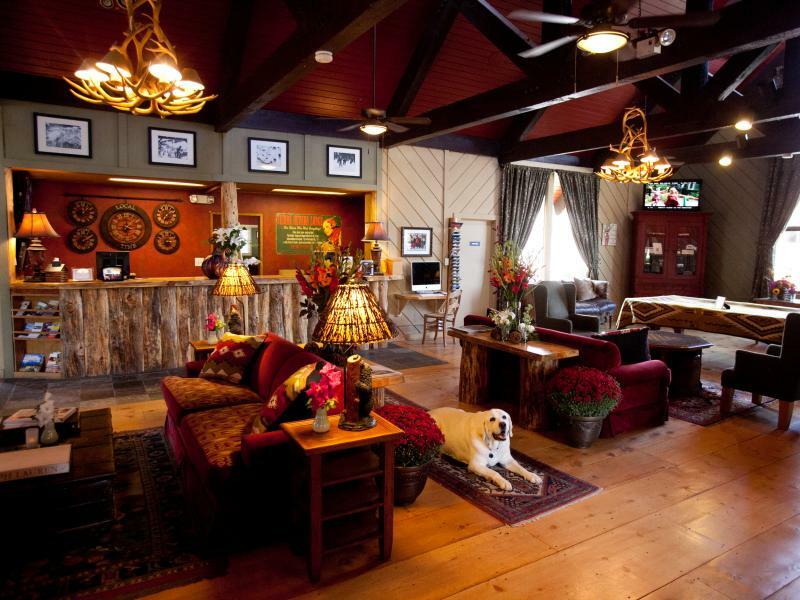 A number of economy motels are in the area, as well as some upscale resort hotels and condos on the slopes.